Warm to the touch, Molly by Kvadrat is a mix of pure, natural, textured wool. The fabric isn't dyed, different colours are achieved by mixing natural coloured yarns. Composition: 100% wool (Norwegian & New Zealand yarn). Martindale Rub Count: 100,000. Spread the cost from only £164.63 a month with Interest Free Credit. A classically inspired piece designed by Matthew Hilton, the Oscar armchair is perfect for those who like their modernity laced with a little familiarity. 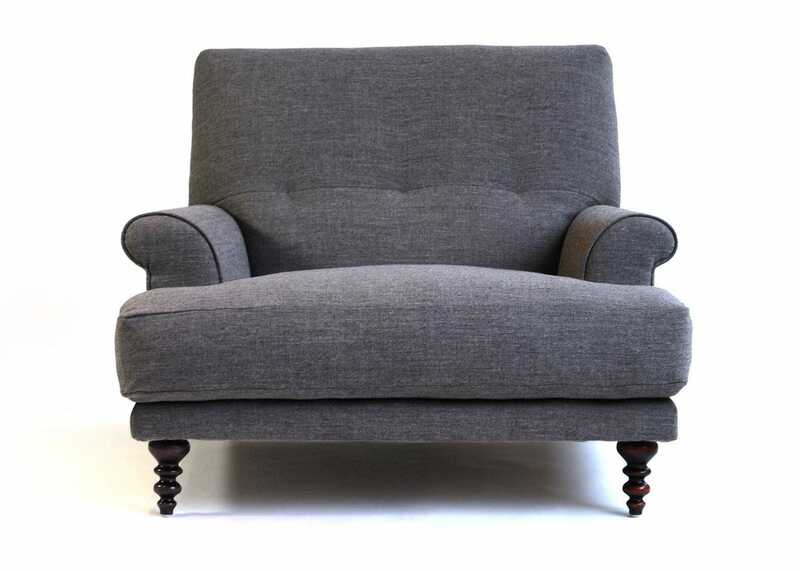 Made to order in Norfolk using sustainable materials, this deep, high-backed armchair features a contemporary take on button cushioning along with decoratively profiled turned legs.